The MS Society provides services to people with multiple sclerosis and their families and funds research to find the cause and cure for this disease. We have a membership of 28,000 and are the only national voluntary organization in Canada that supports both MS research and services. 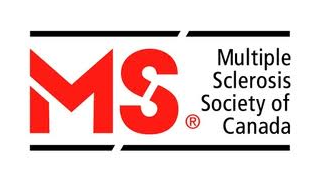 Since our founding in 1948, the core support of the MS Society has been from tens of thousands of dedicated individuals, companies and foundations in communities across Canada.